This Is Not a Drill! Three New Harry Potter Books Are Coming This Year! 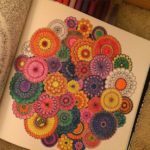 3 reasons why all the adults you know have started coloring again.